Christmas time is approaching, and what does that mean? Cold weather! 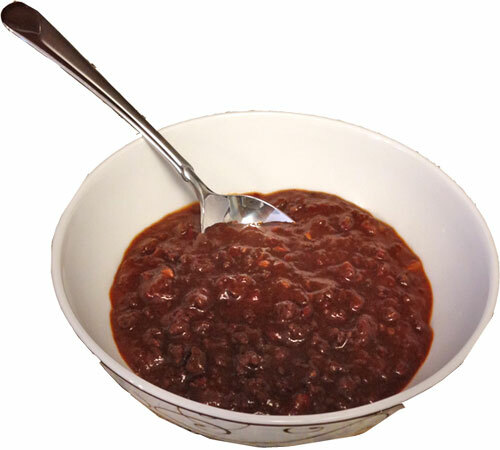 What better way to settle into winter than a delicious, homemade batch of Chili using real chili pods? While many folks are unfamiliar with what to do with whole Chili Pods, a little practice can result in some delicious, new flavors in your already established recipe book! But first thing’s first. What are the difference between all of the pods? 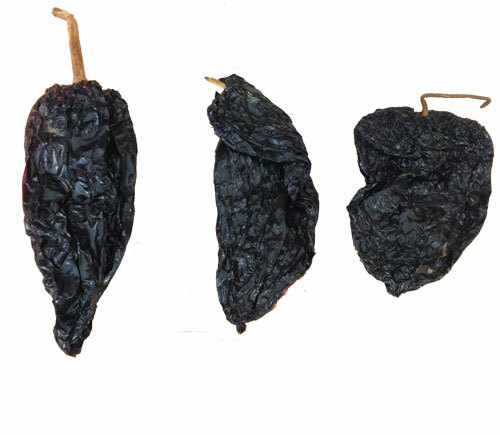 The mildest of pods is the Ancho, and it looks like a large prune. This is a favorite to use in many dishes, as it can give off a hint of spice while maintaining the bold flavors of the dish. 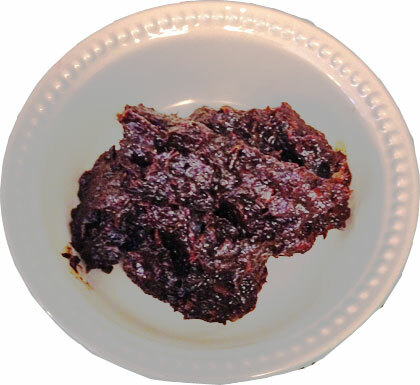 The Ancho can also have a slightly sweet hot flavor the other pods if the pulp is scraped off the skin, and only the pulp is used. 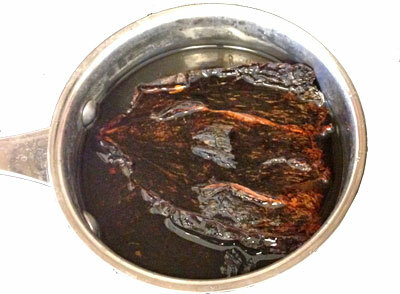 Although the Ancho is usually mild, don’t be easily fooled! As with all Chili peppers, the Ancho can also give off quite a kick, so use them sparingly and add heat at the end if necessary with a dash of cayenne pepper or crushed red pepper. 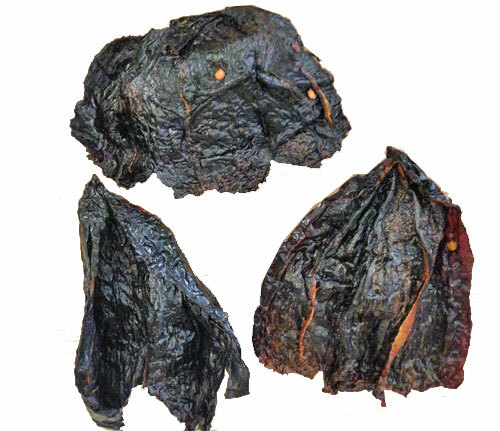 A few other, less popular Chili Pods on the mild end are the Cascavel and New Mexico Pods. Both of these are longer, reddish chili pods that can also add to the complex flavors of a dish when used with Ancho pods. Although similar in Heat level, the Cascavel or New Mexico Pods won’t give you the rich sweetness that an Ancho may give. If you’re looking to add some real heat to your dish, the Arbol pod is the way to go! Arbol peppers are upwards of 30,000 Scoville Units, similar to that of Cayenne Pepper. Add one or two of these to your dishes to infuse the flavors and heat of the Arbol pod, but be careful to not eat them directly when your dish is done cooking! So, back to making Chili. Impress your friends by following this easy recipe to make mouthwatering, from scratch chili using your favorite combination of Chili Pods. Serves 6-8 People. Remove the stems and seeds from the chilies. Place in small pot and cover with cold water. Bring to a boil and simmer for 10 minutes. Let cool for 30 minutes. Reserve the liquid. Grind the chilies in a blender or food processor and set aside. 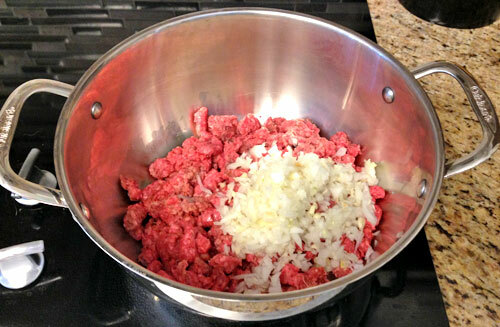 For a sweeter flavor, scrape the meat of the chili and discard the skin prior to blending. Either by hand or in a food processor, chop up the Garlic and Onions together. A trick for peeling garlic is to cut the end off and carefully smash the clove with the bottom of a flat water cup. The skin should peel right off once the clove is split! Slowly brown the meat, Garlic, Onions and Comino in 1 Tb oil. Add the tomato sauce, chicken broth, the rest of the seasonings, the reserved chili pulp and the reserved chili gravy. SIMMER one hour. Heat the 4 Tb oil in a sauce pan over medium low heat. Fry the flour until it is a medium brown color. Add 1 Tbs of the Chili gravy if the flour mixture seems too dry. Be careful not to burn the flour. Add this roux to the chili to thicken. SIMMER over low heat for at least 1 hour. Add water or chicken broth to desired consistency. Taste for Salt, and add more to your liking. Serve in bowls with hot tortillas or corn bread. Chili is always better the next day! For added heat, use a combination of New Mexico or Cascavel pods with the Ancho Chili Pods. Browse through our delicious recipes specially prepared for you!